HE1009 Neutral glaze for for brush and spray applications. 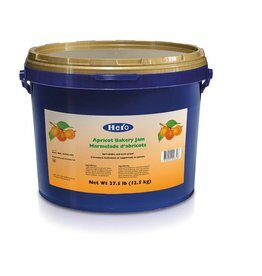 HE1006 Apricot glaze for for brush and spray applications. Shiny, amber color with light apricot flavor. HE1030 Apricot glaze for bottom coating. HE1024 A yellowish orange apricot flavored marmalade. HE1023 A red raspberry pectin stabilized jam without raspberry seeds. HE1025 A strawberry marmalade with strawberry pieces. 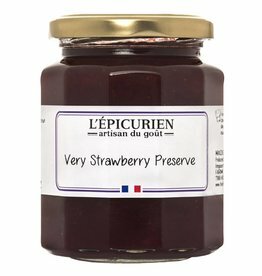 PF5039 Made with the highest quality ingredients, this strawberry jam will tempt you to eat it straight out of the jar. 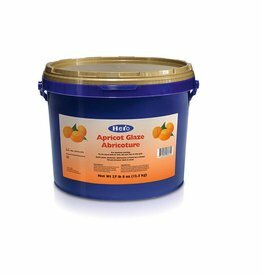 PA1750 Apricot glaze for for brush and spray applications. 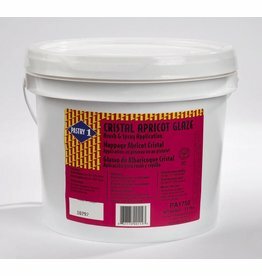 Glazing fruit tarts, cakes, danish, etc.